The fully redesigned program interface features a more clearly structured display. Modern icons make working in the program more intuitive, so creating personalized slideshows from your favorite photos is even easier than before. Select the best photos and videos. 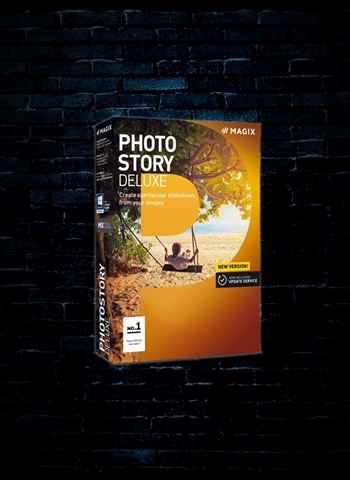 The Photostory wizard imports files from cameras and hard drives directly into your slideshow.